As Time, an old and staid media property, moves into digital spaces, the strategy behind it has come in as notably different than that of other longtime print mags transitioning to web formats. 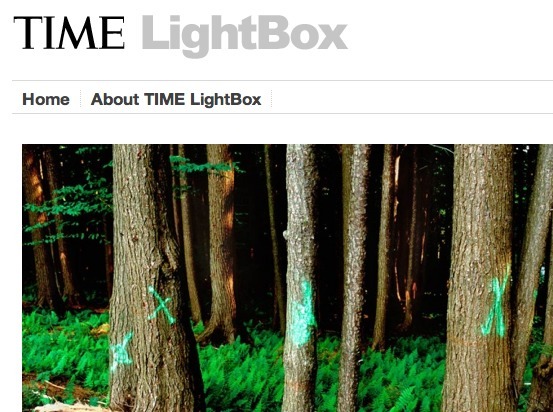 While many brands just repackage content for the web, Time has used the new medium as a format to explore a different way of organizing and presenting content for the different audience. And the decades-old property has sliced and diced its information into verticals more aggressively, a strategy the brand sees paying off in more loyal readership. Frederick also commented that the brand’s web strategy was aimed not just at driving traffic, but implemented in part to stimulate print subscriber rates. It seems either way, stacked against competition, Time is well-primed to compete in the mags-as-blogs space.